we tweet your book | Twitter book promotion | BookTweeter | Code Name Lily: Legend of the Belgian Resistance by Julien Ayotte is in the BookTweeter bookstore. Summary: During World War II, Micheline “Michou” Dumon-Ugeux, a young Belgian nurse, journeyed from her home country into France and over the Pyrenees Mountains into Spain, outsmarting the Nazis at every turn and managed to rescue at least 250 downed Allied airmen from capture. 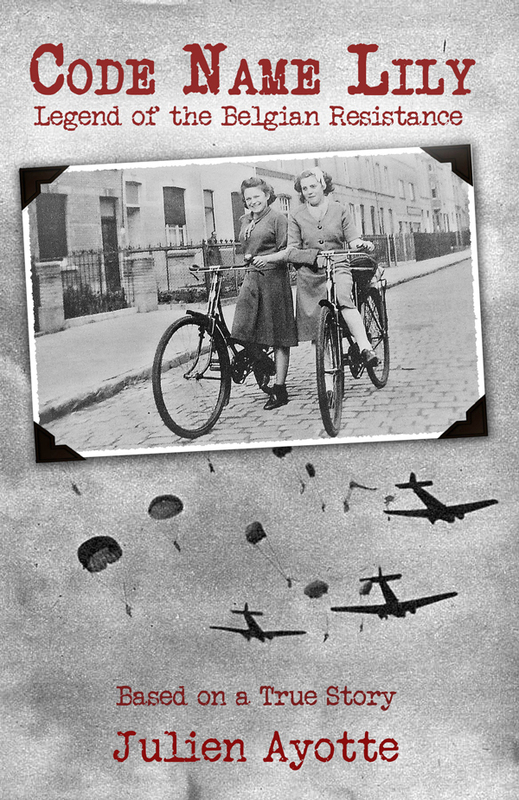 As a member of the Belgian Resistance, she was known only by the code name of Lily. Although this is a work of fiction, it is based on true events.